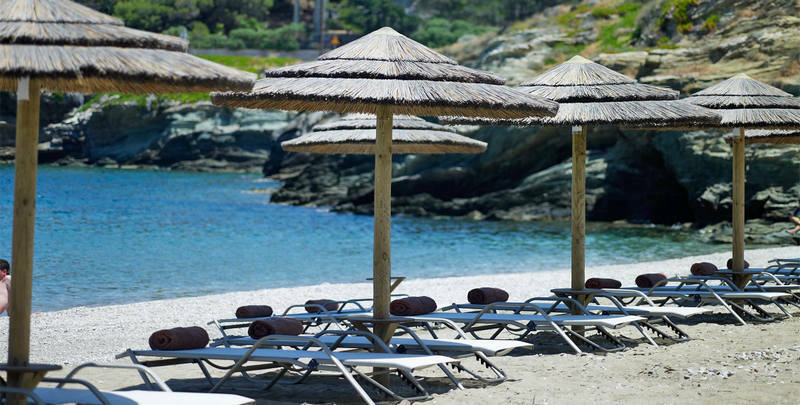 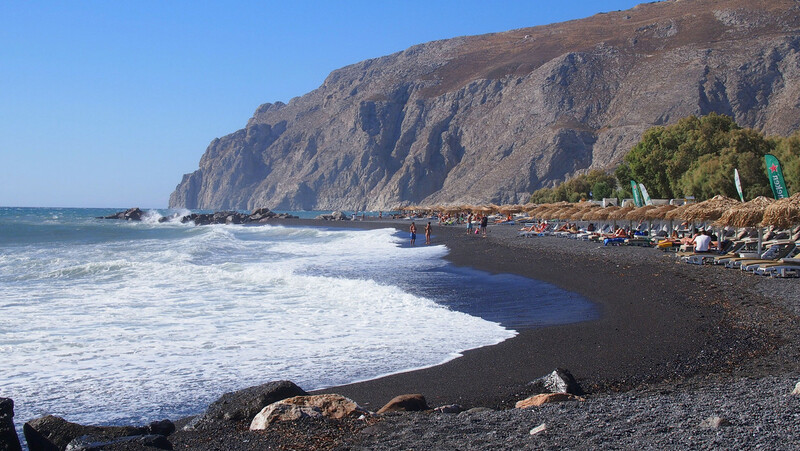 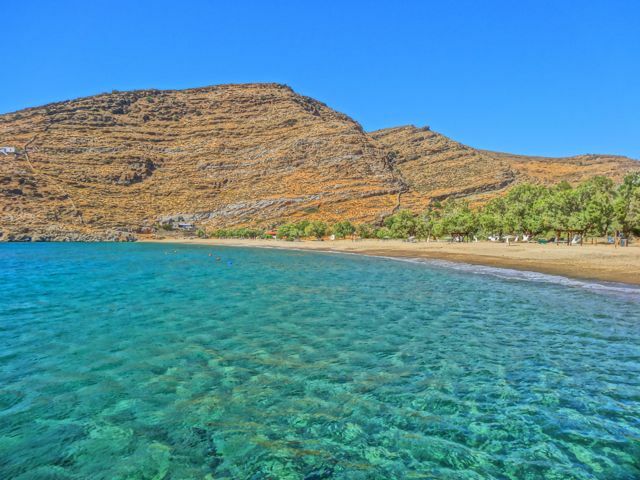 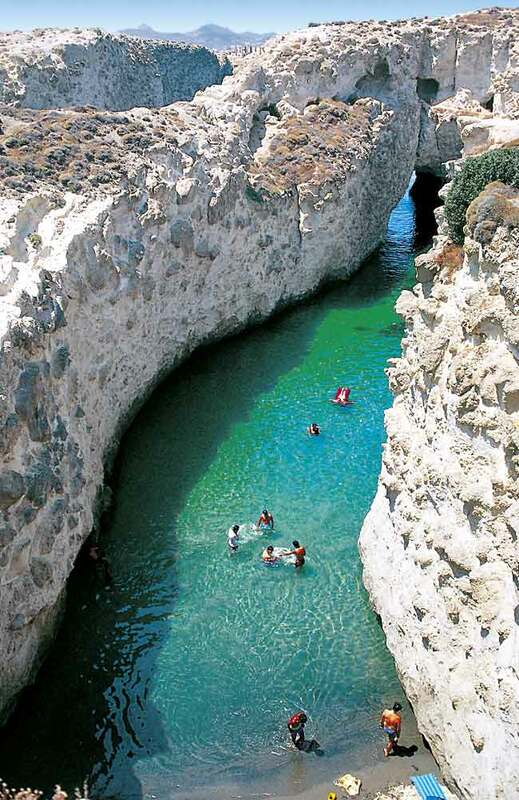 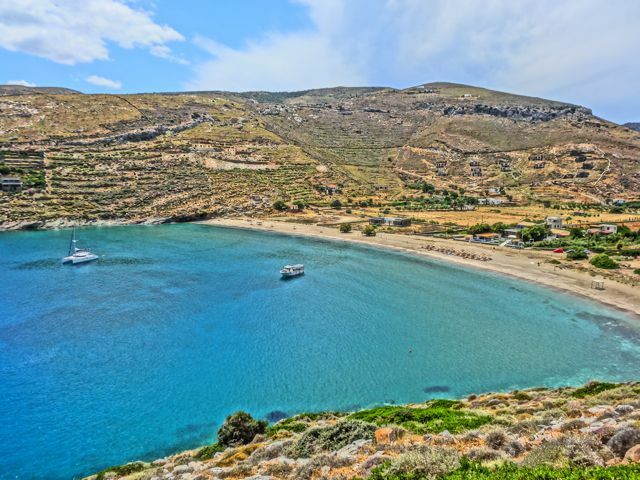 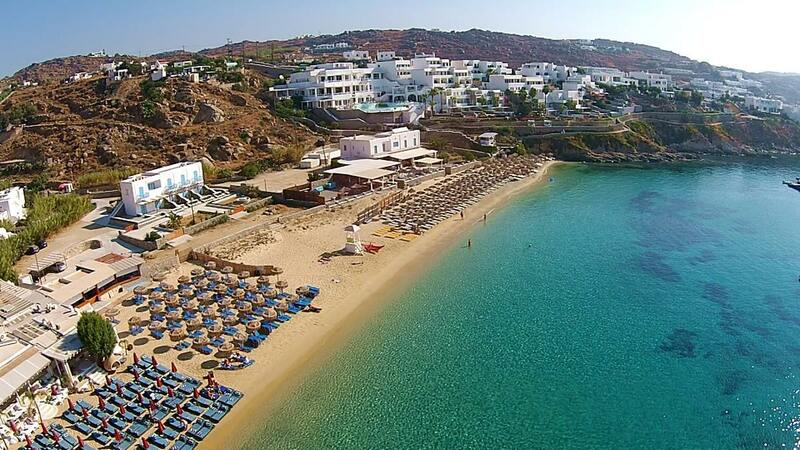 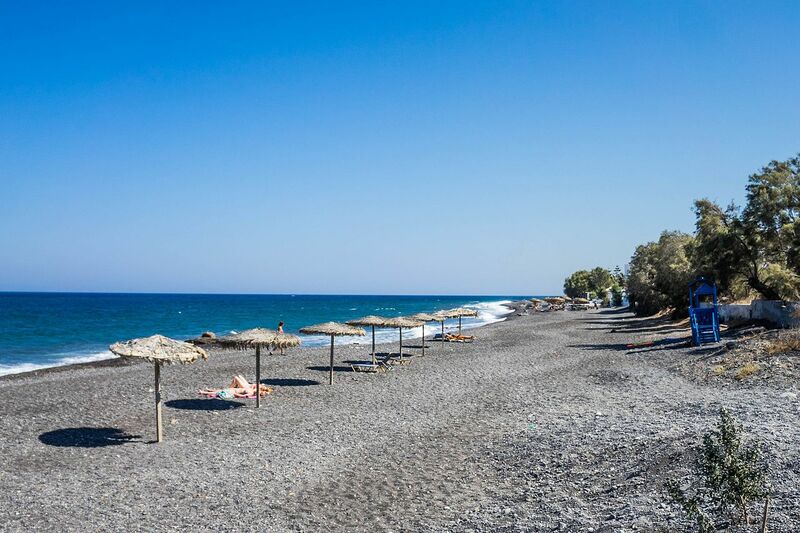 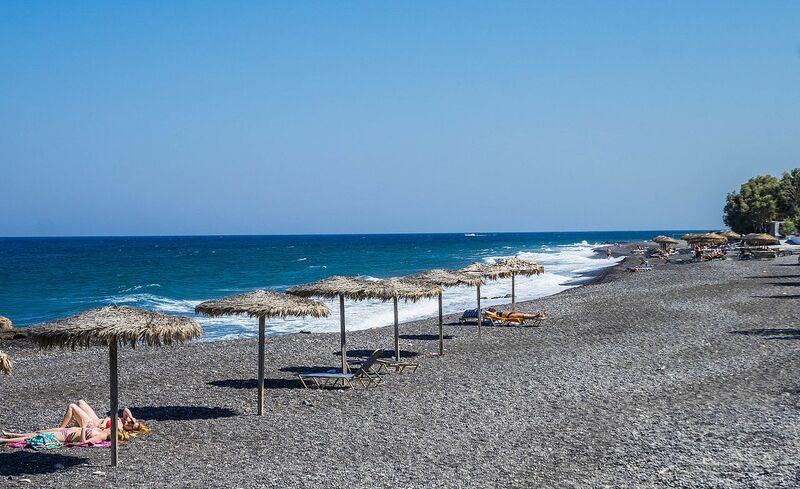 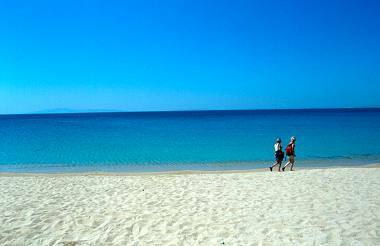 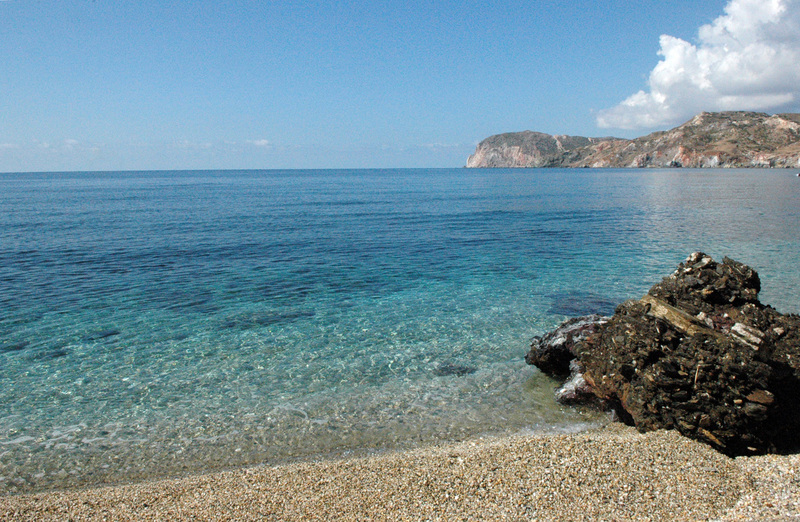 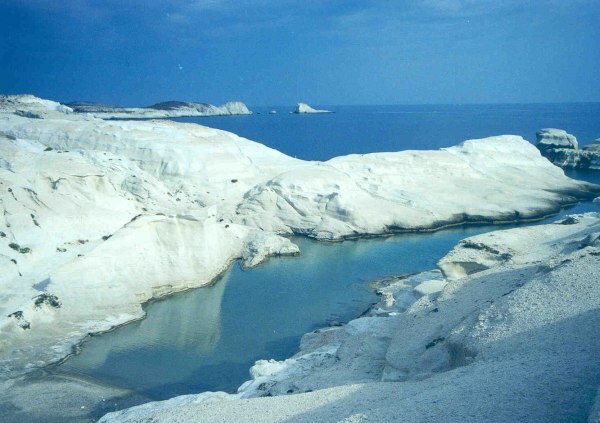 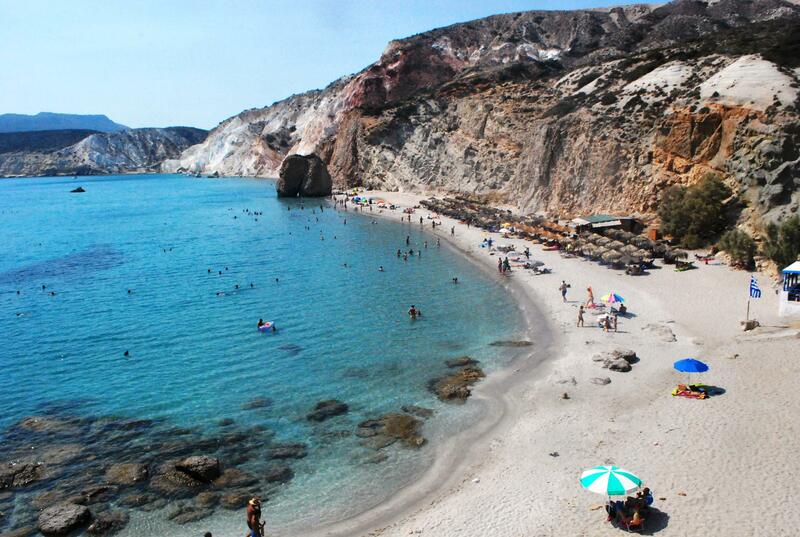 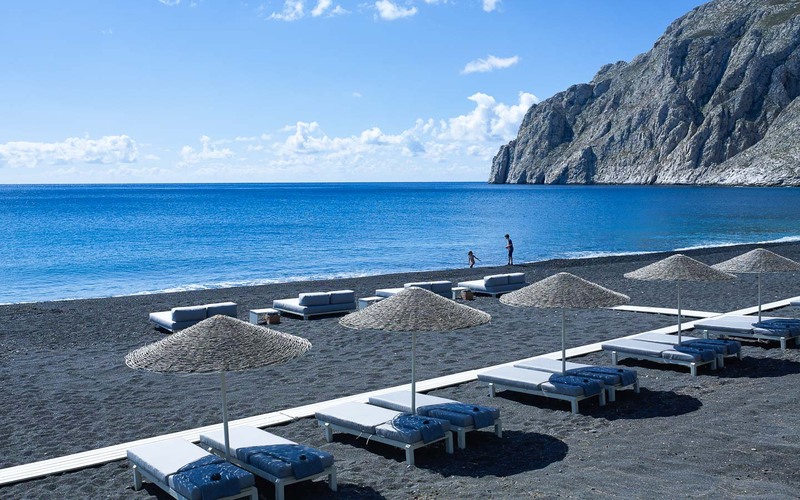 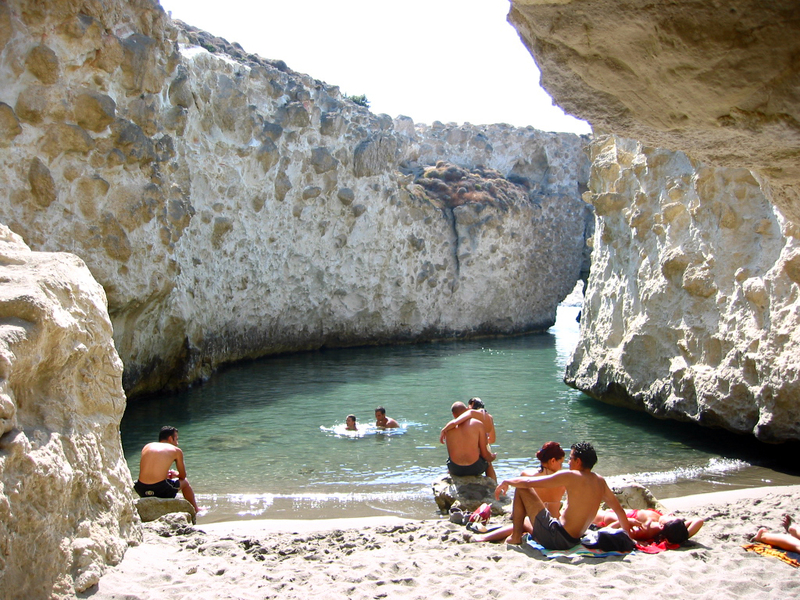 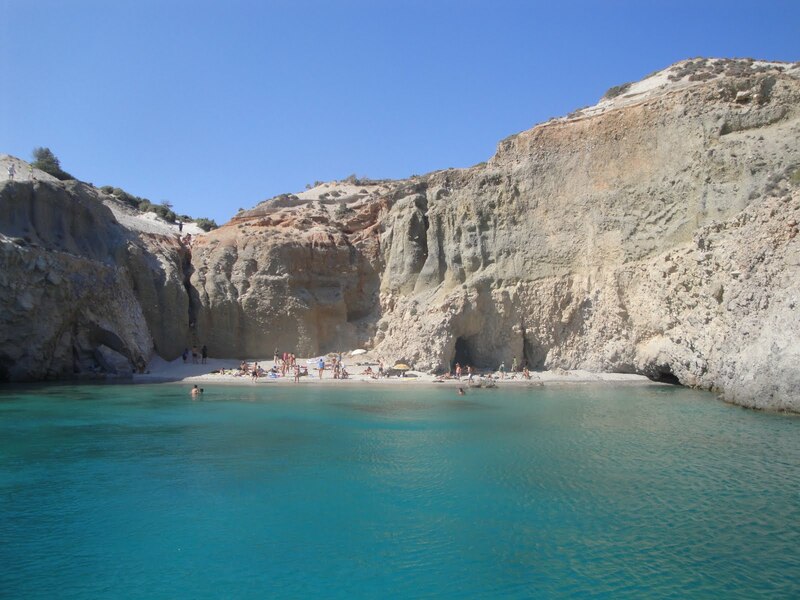 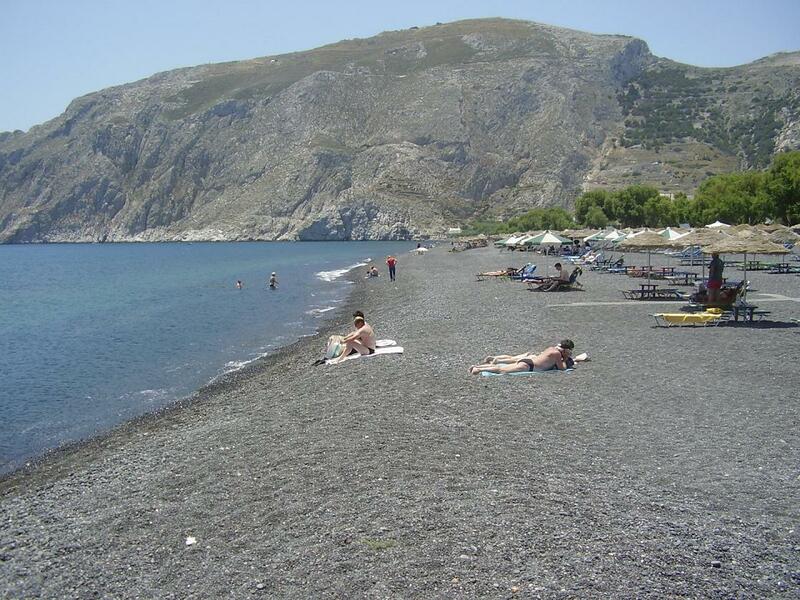 Kamari beach is one of the most famous and easily accessible beaches of Santorini. 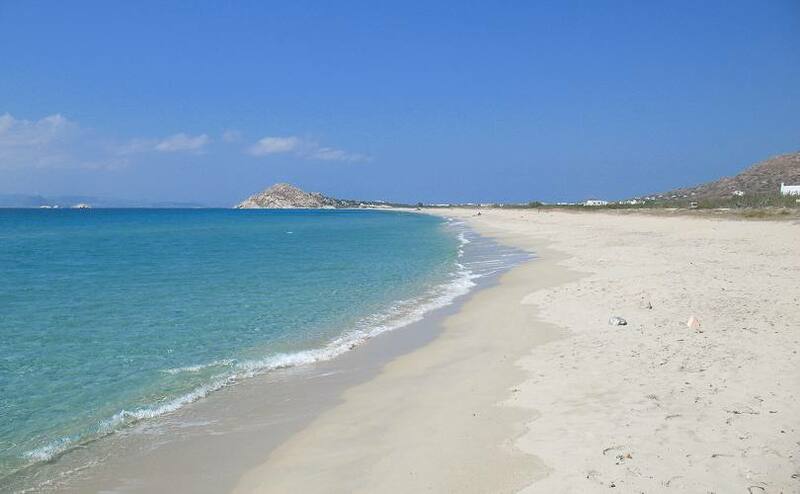 It is again a pretty long beach close to the airport. 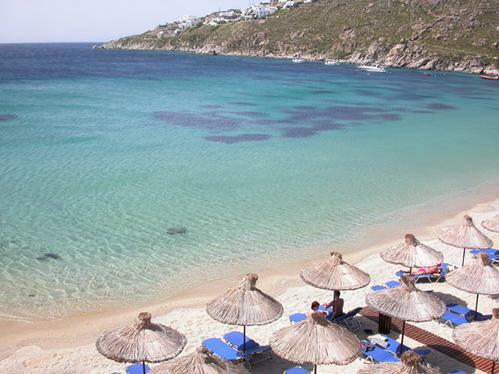 It is very well organised and pretty touristic. 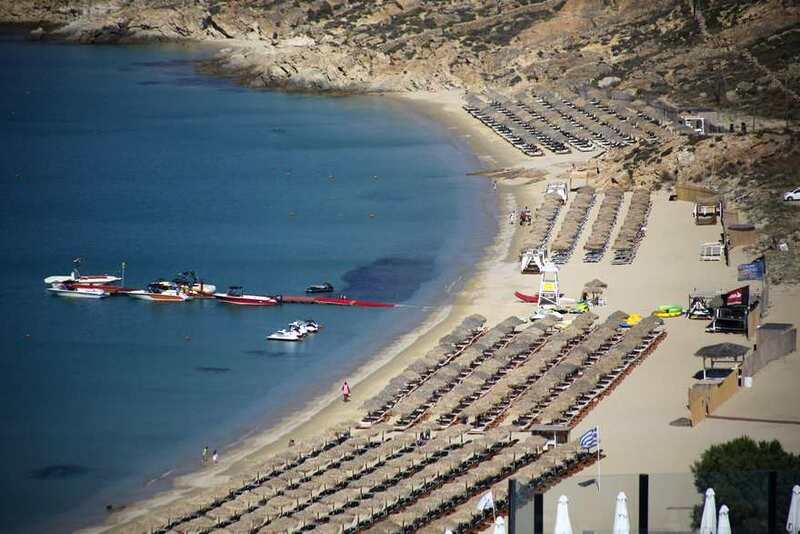 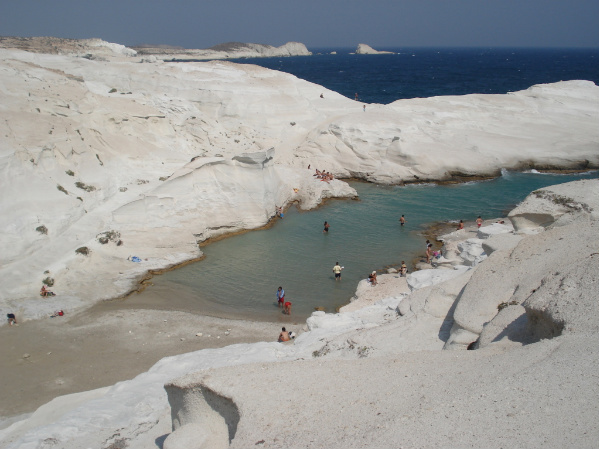 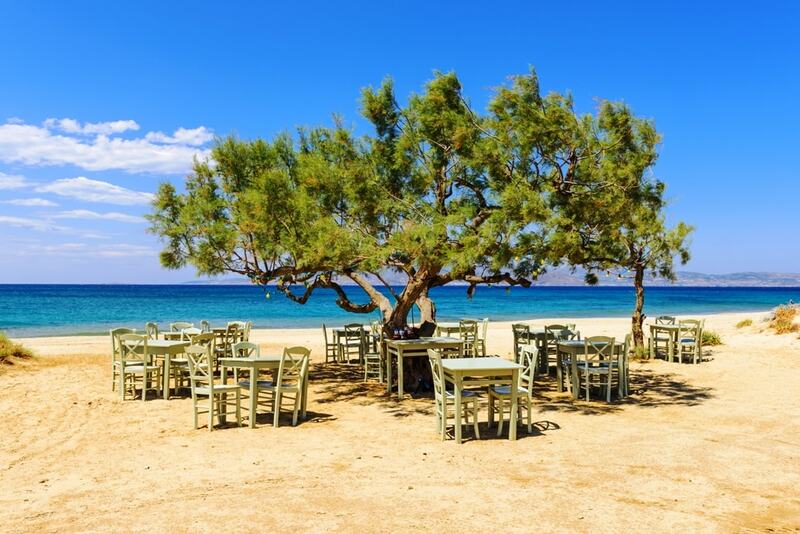 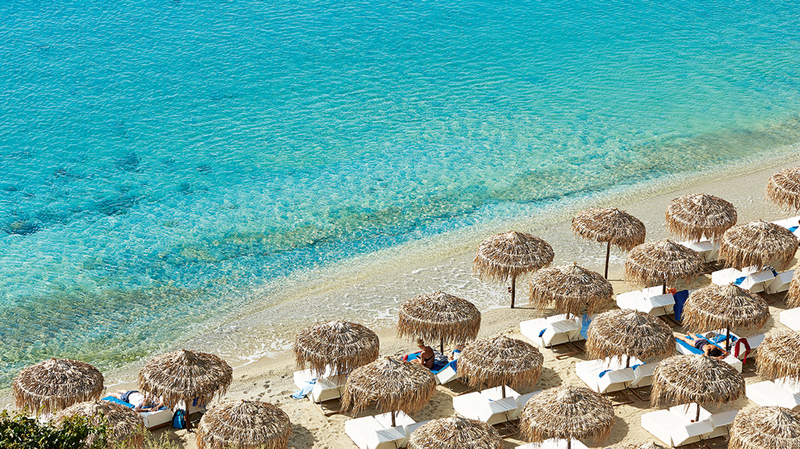 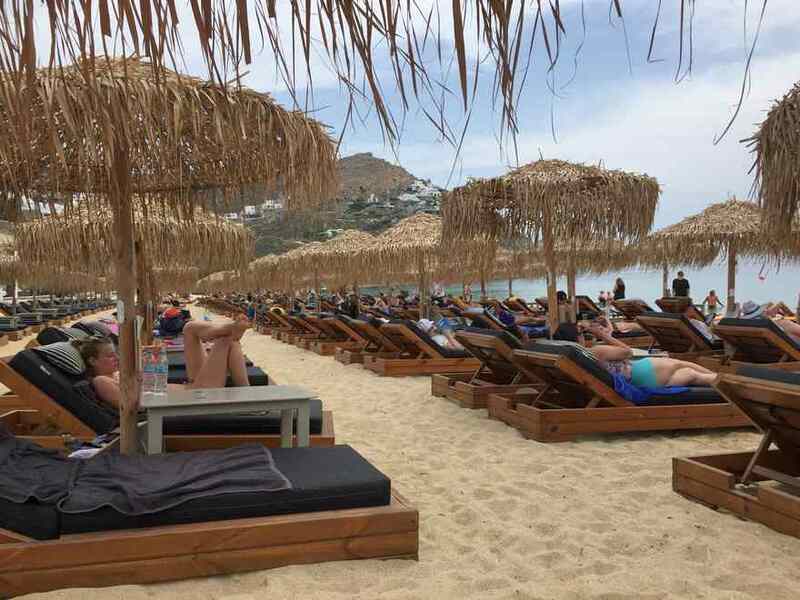 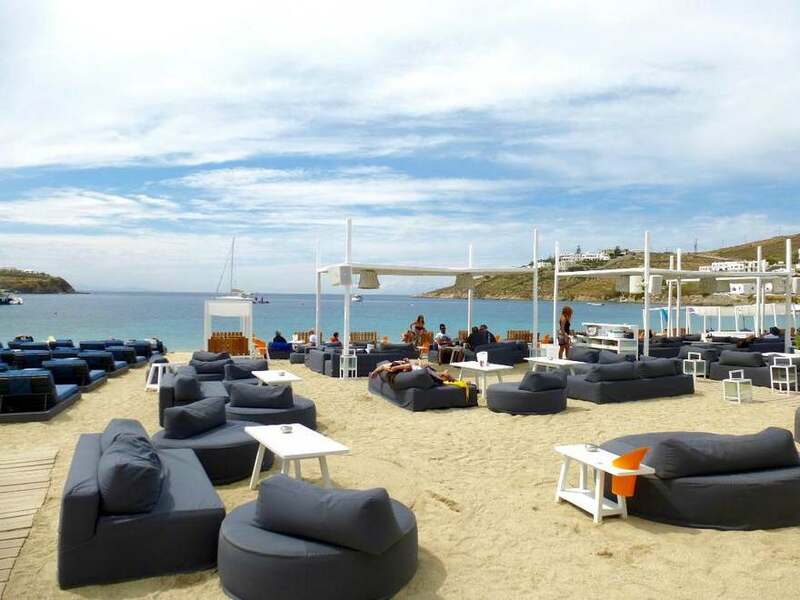 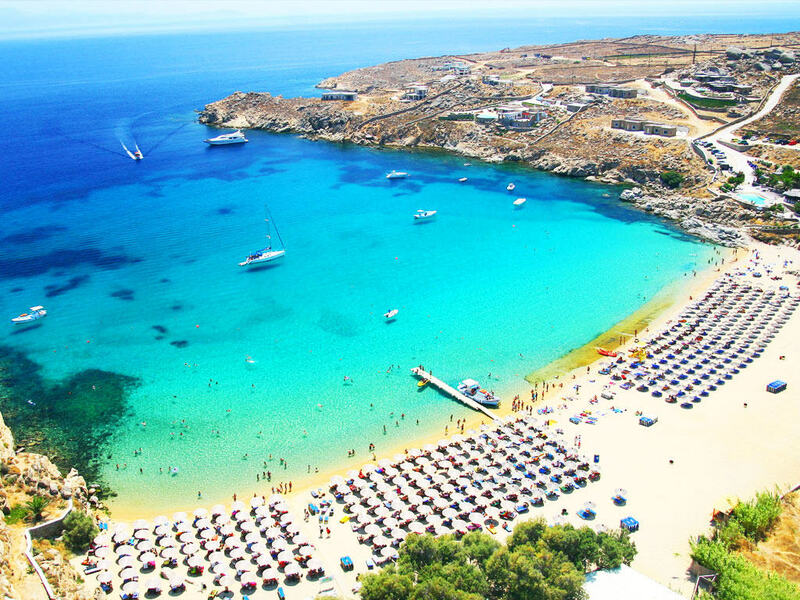 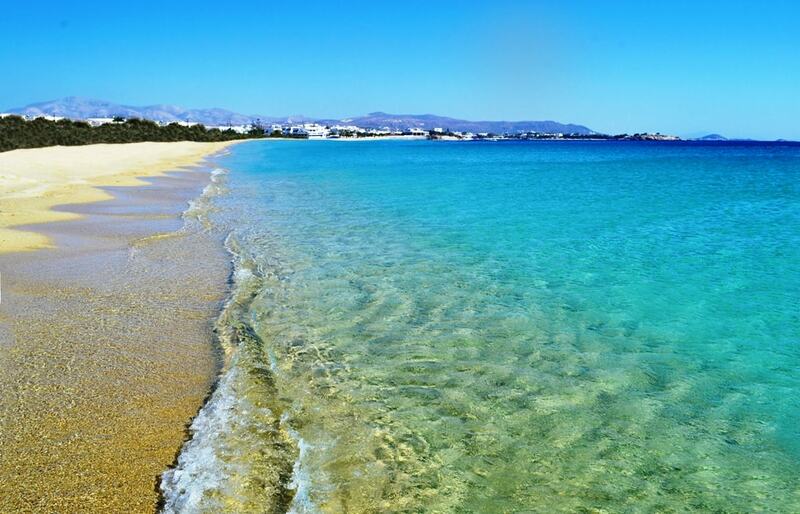 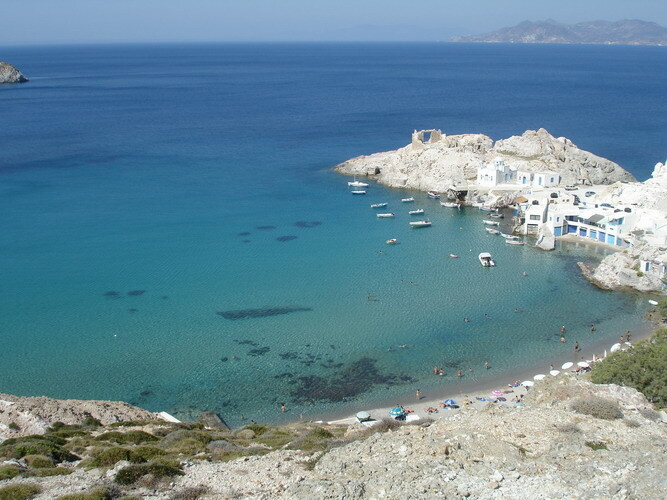 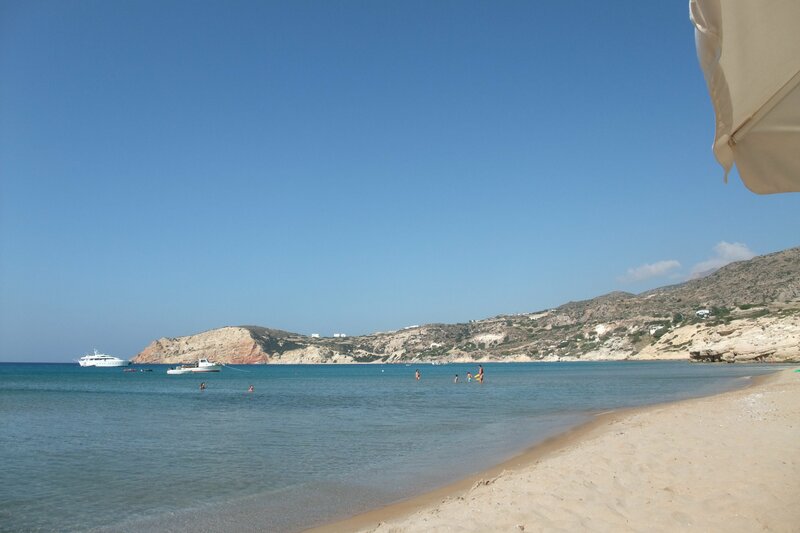 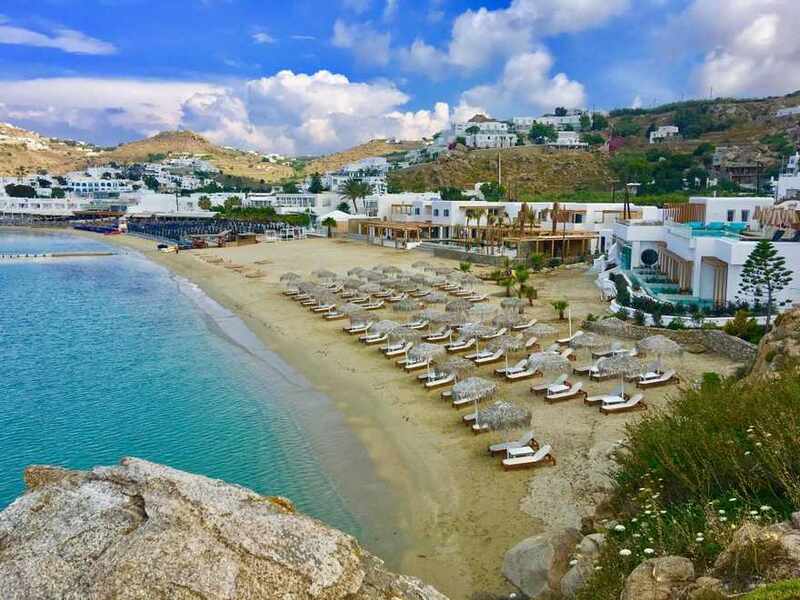 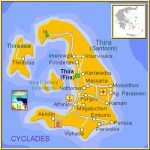 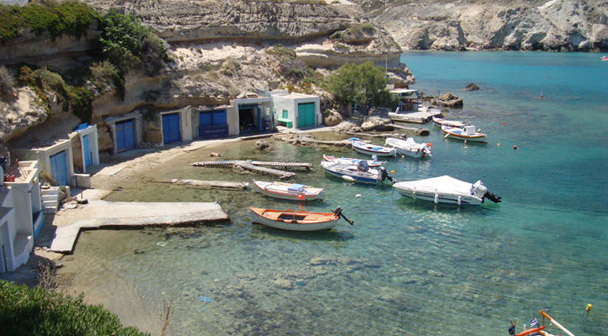 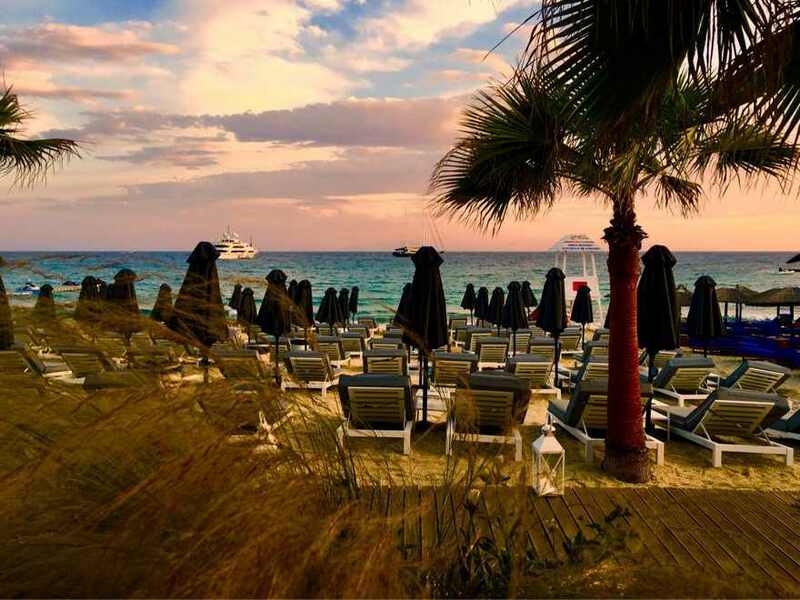 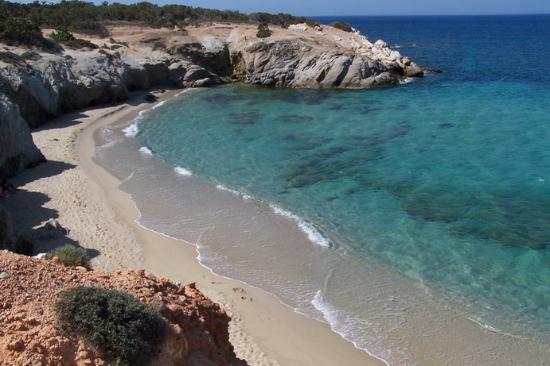 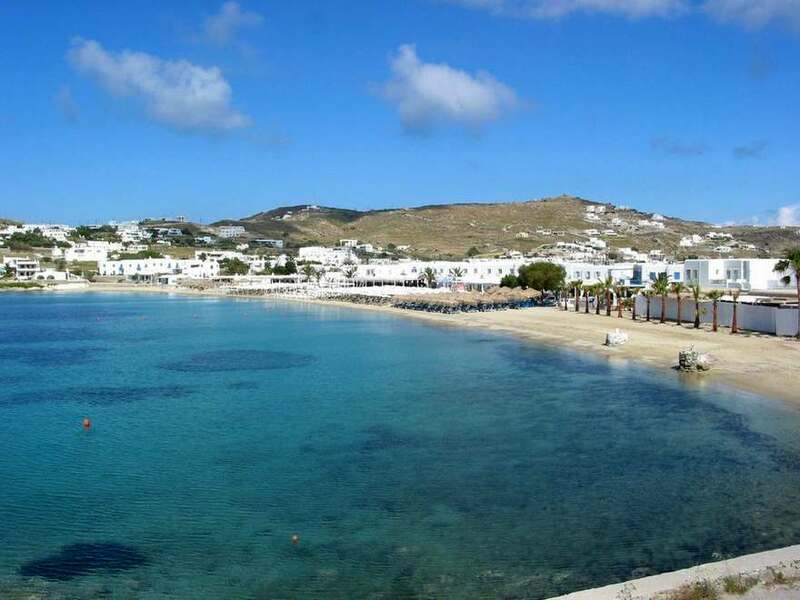 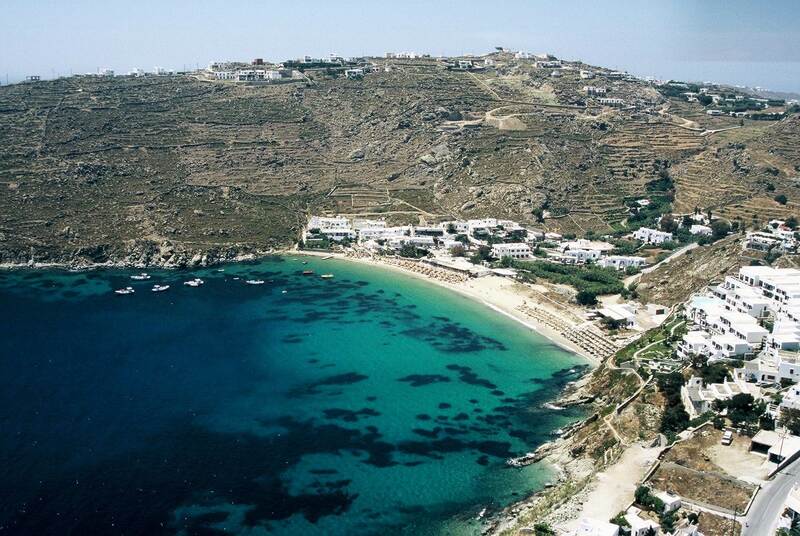 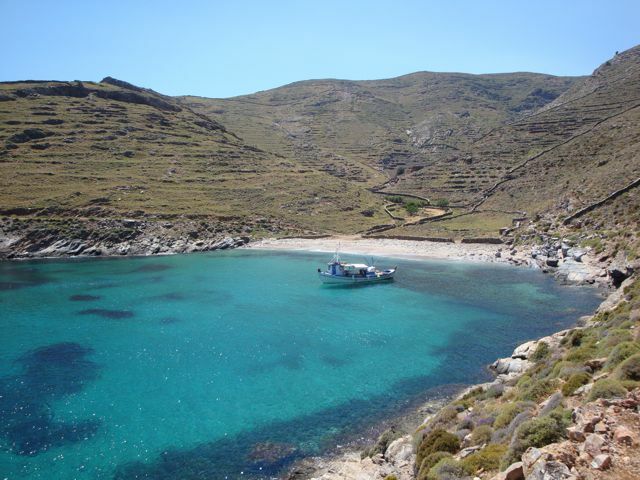 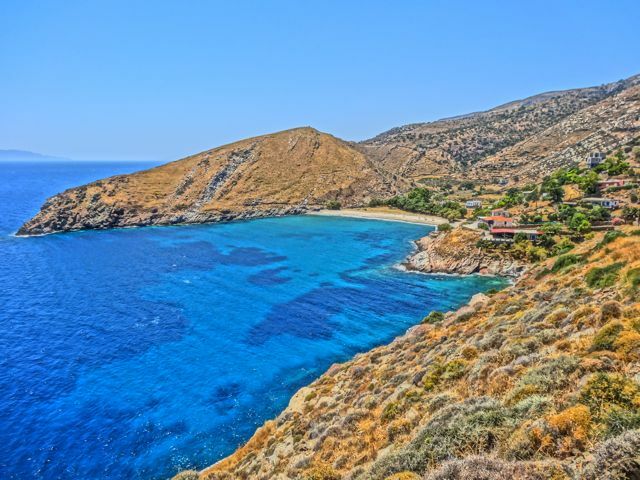 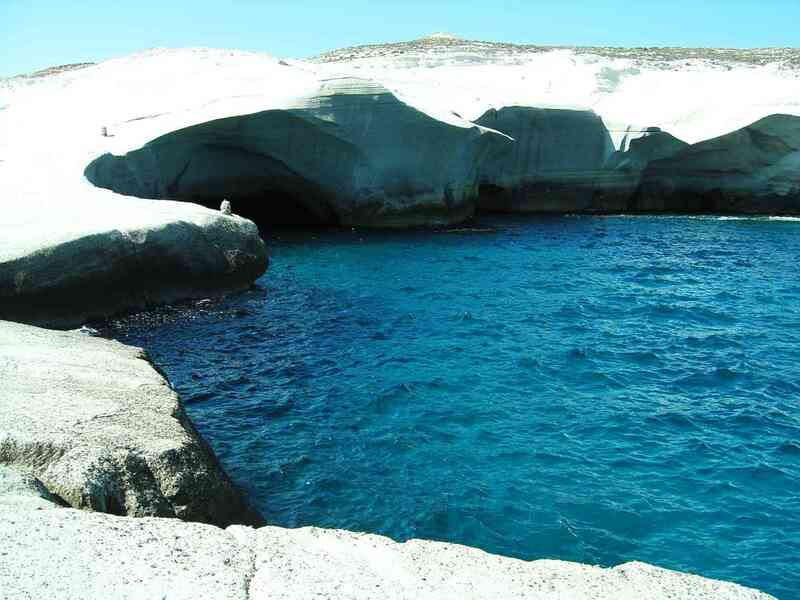 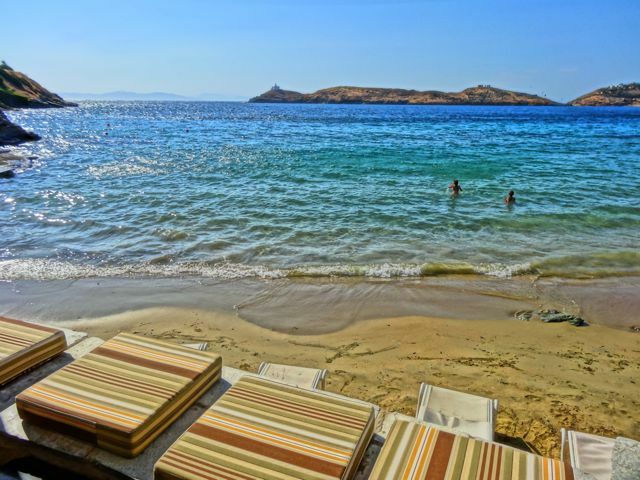 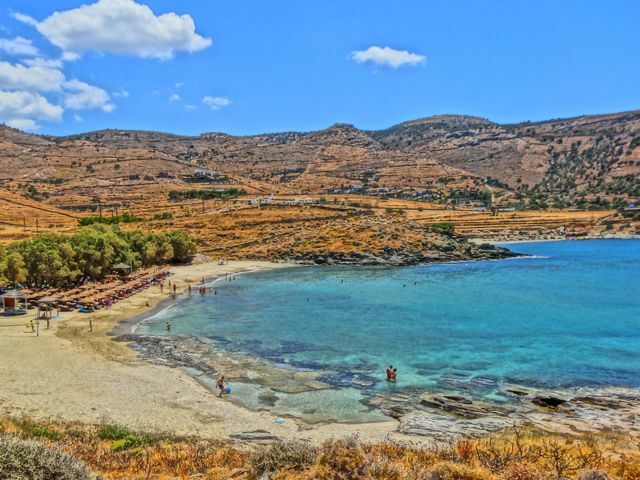 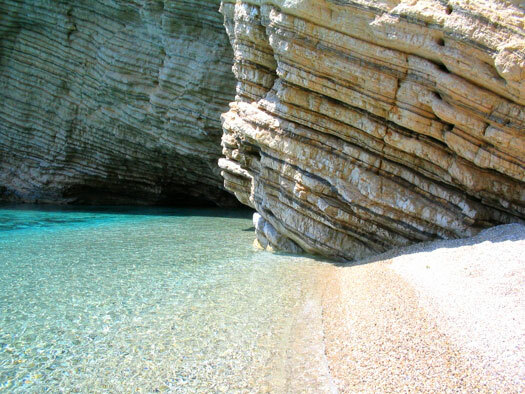 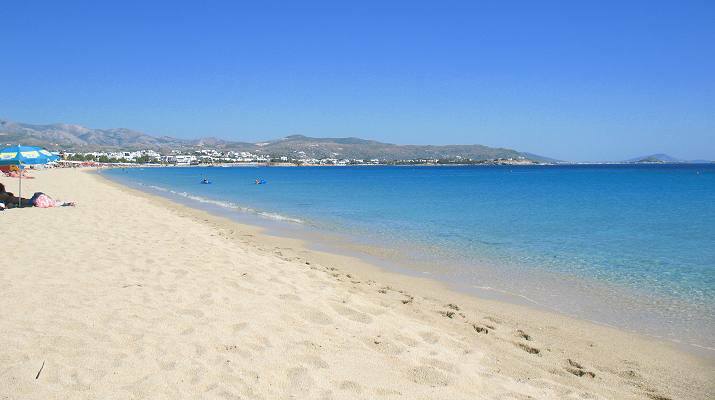 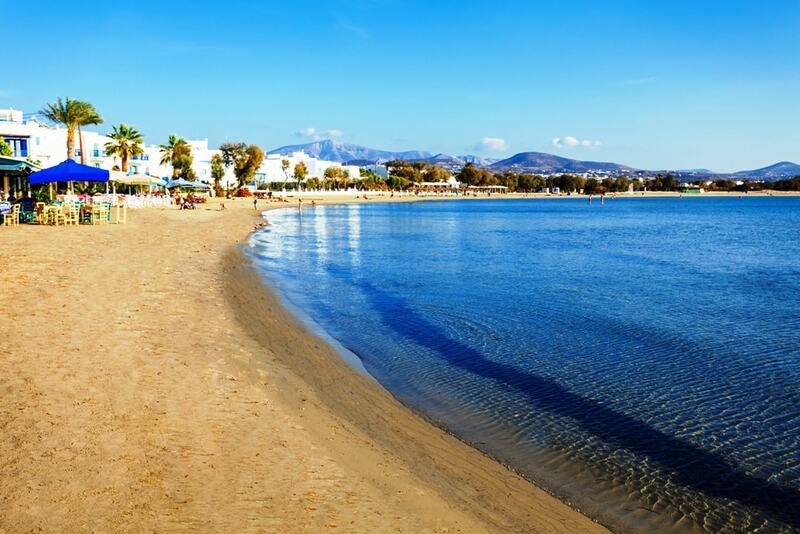 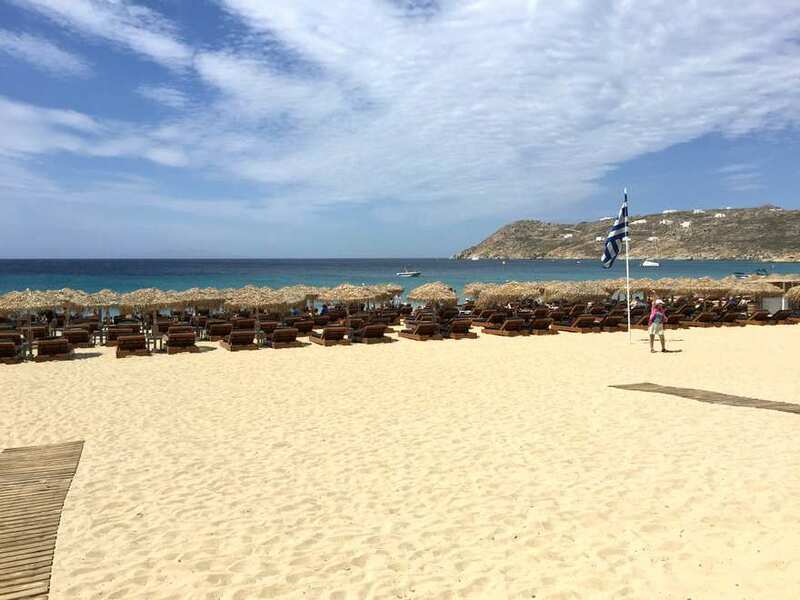 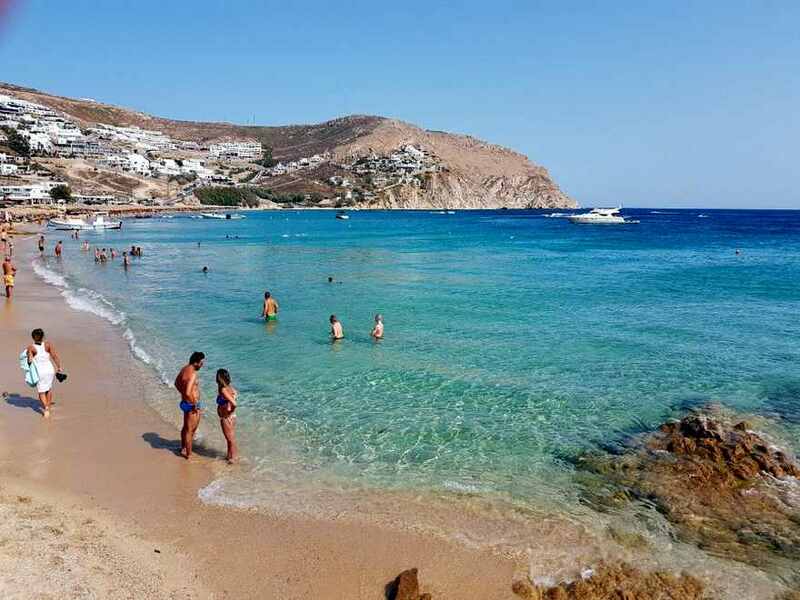 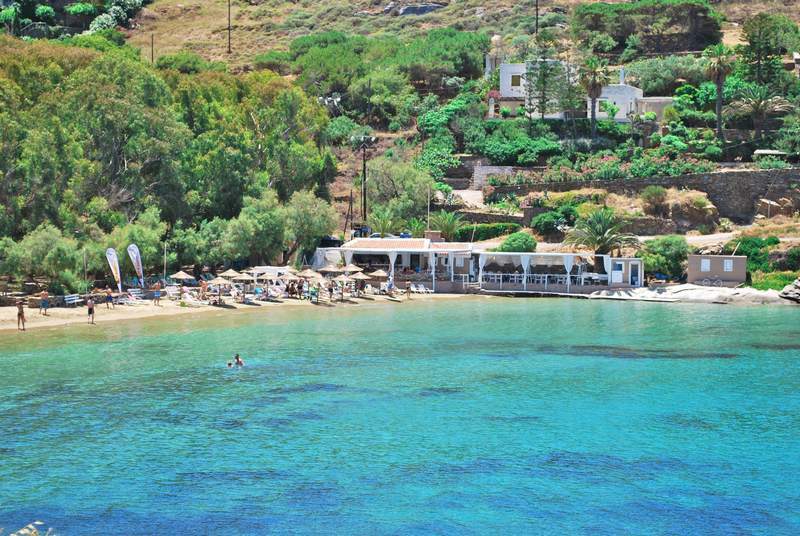 You will find all sorts of beach bars, tavernas, restaurants and cafes. 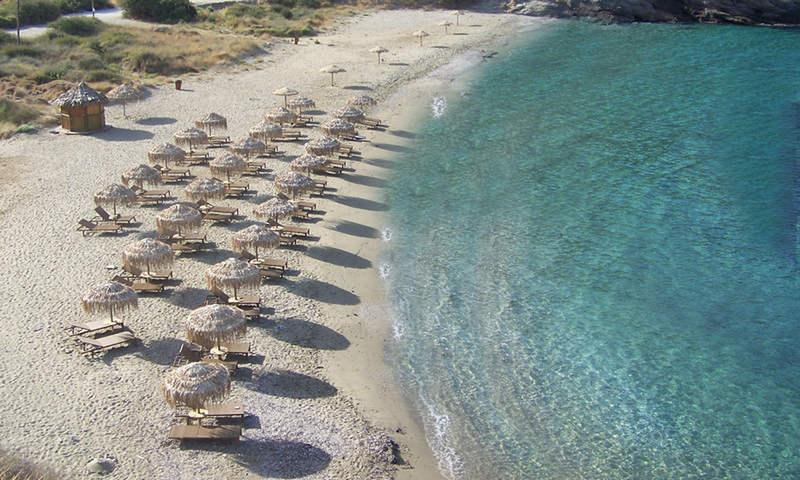 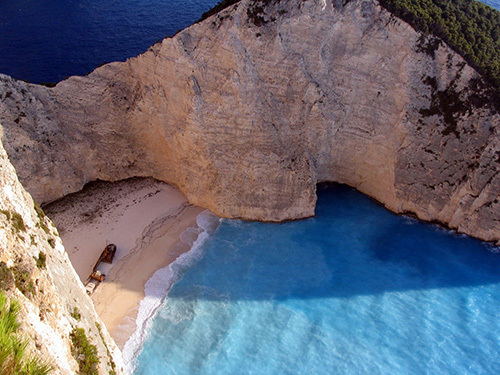 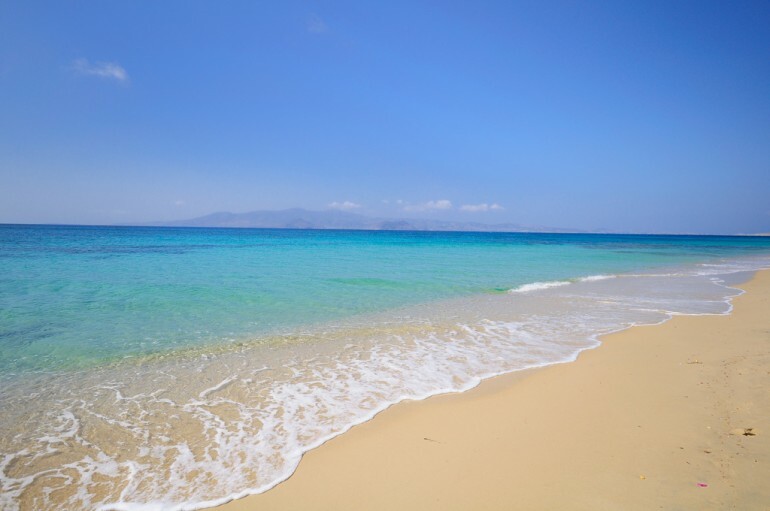 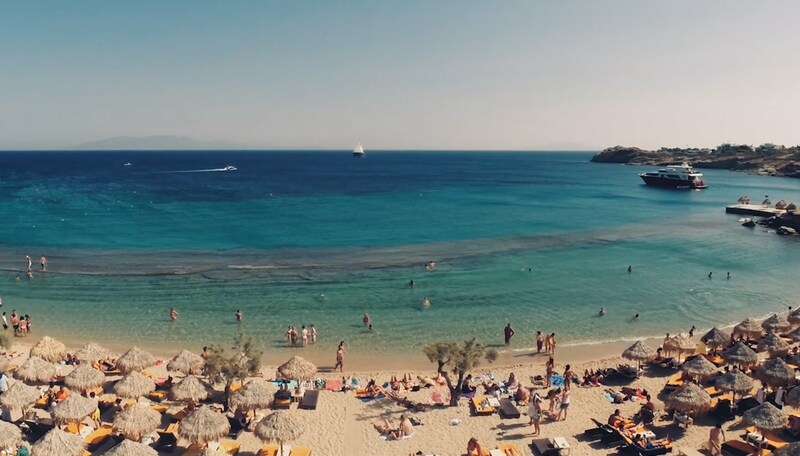 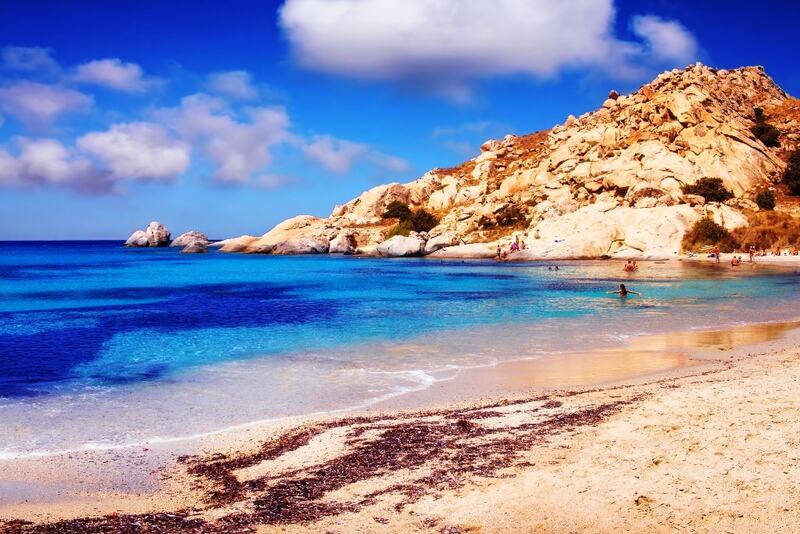 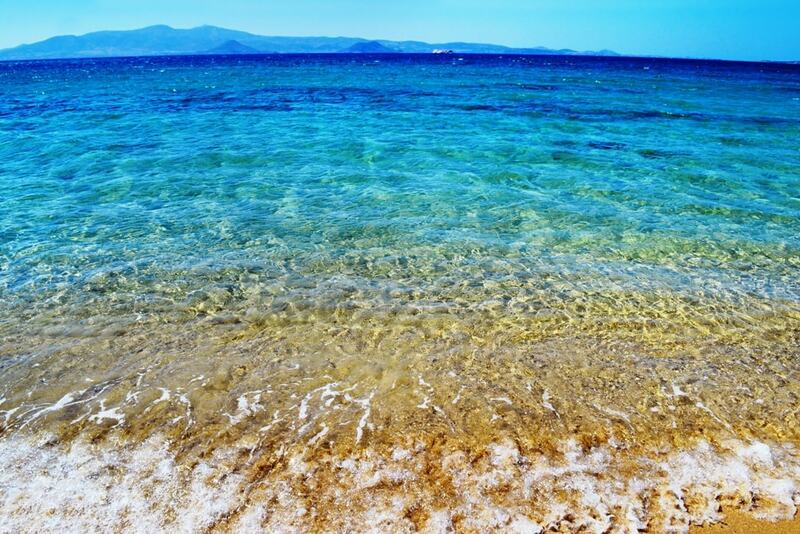 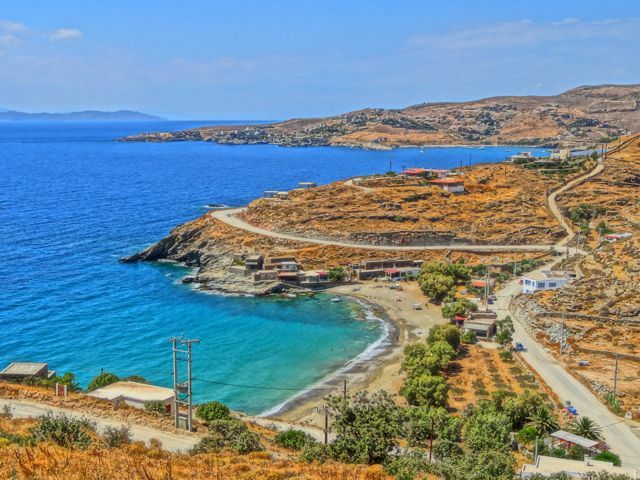 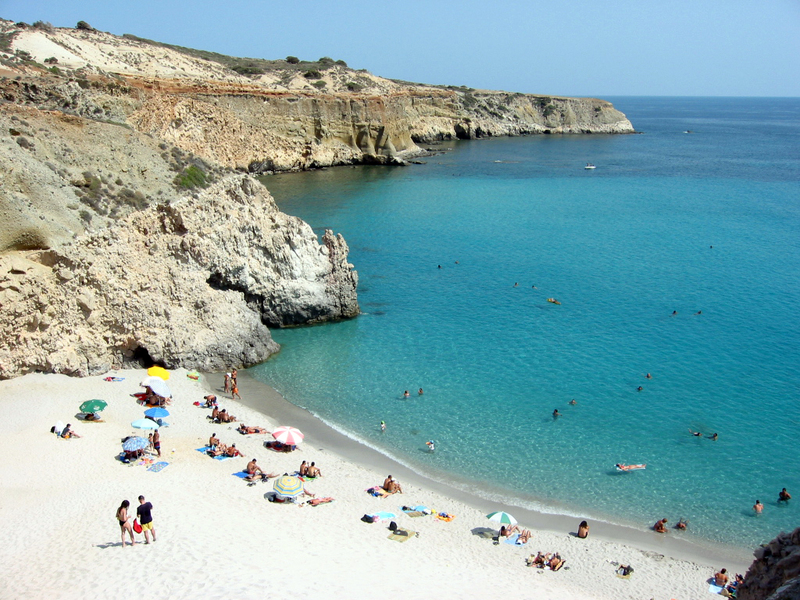 Where is Kamari Beach located? 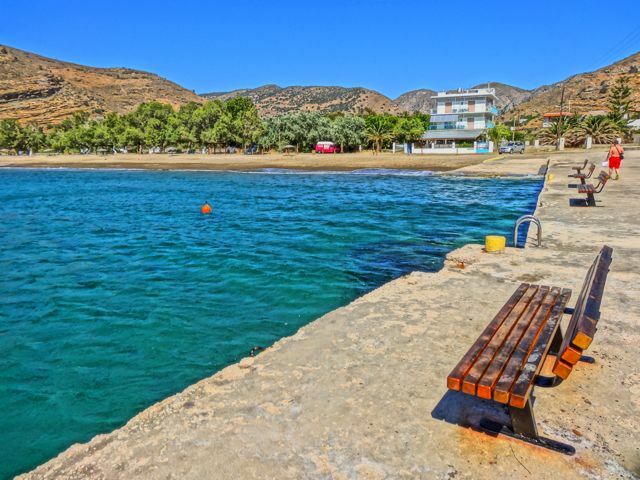 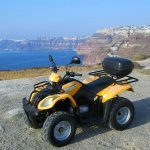 How to get to Kamari Beach? 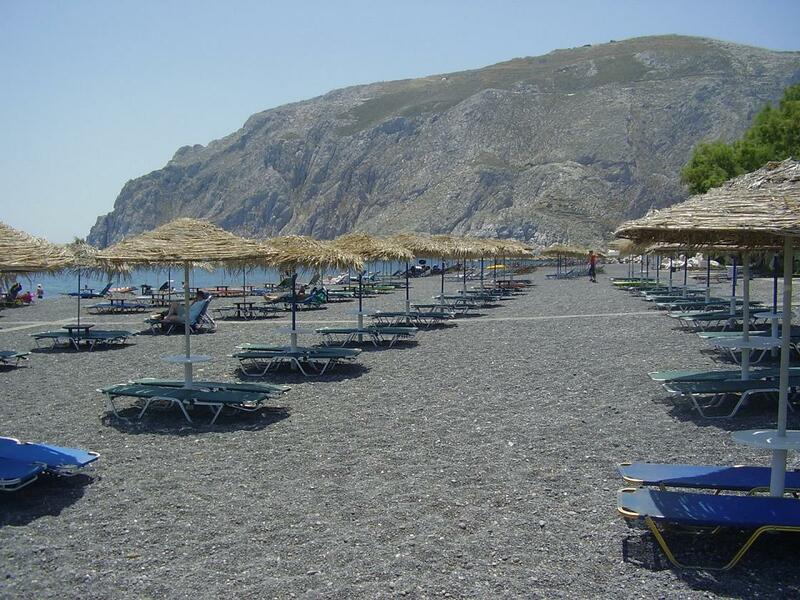 Follow the signs from Fira. 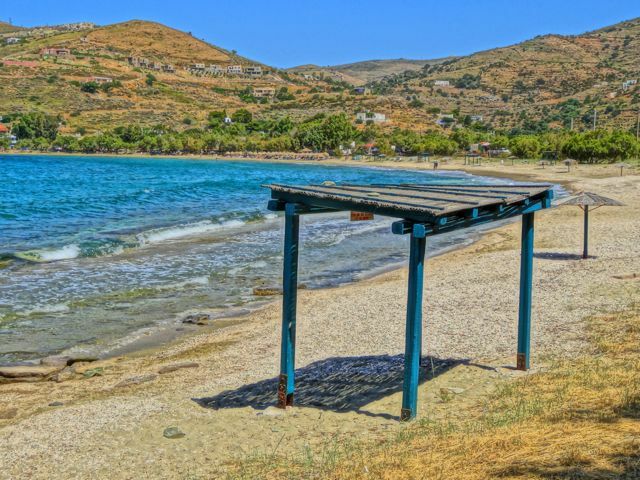 It’s very easily accessible by car and by local bus (the local buses are called KTEL).